Not unlike the public transit system itself, this display never stops moving in West Valley, UT. 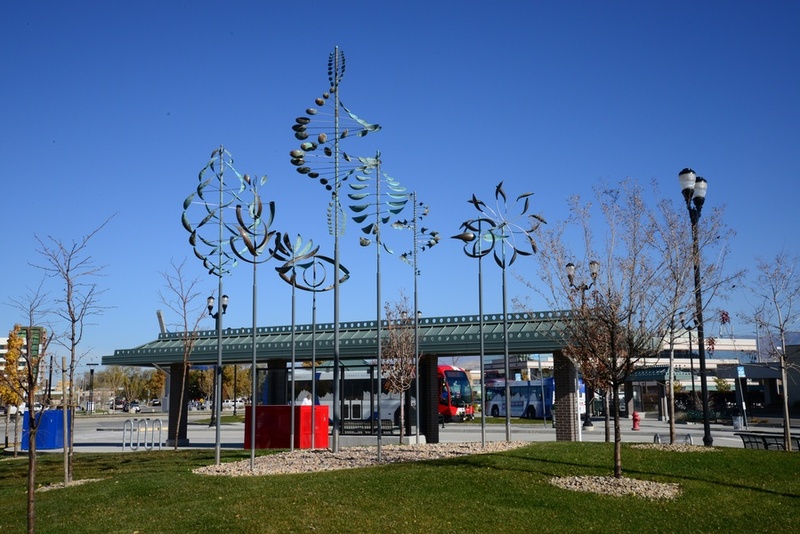 Some of the Wind Sculptures are spirited and dynamic while others are slow and elegant, but they never move too fast. Depending on the wind, varying shapes and forms unveil themselves as one moves by or through the sculptures.